Babe Heckelman, 83, passed away April 2, 2019. 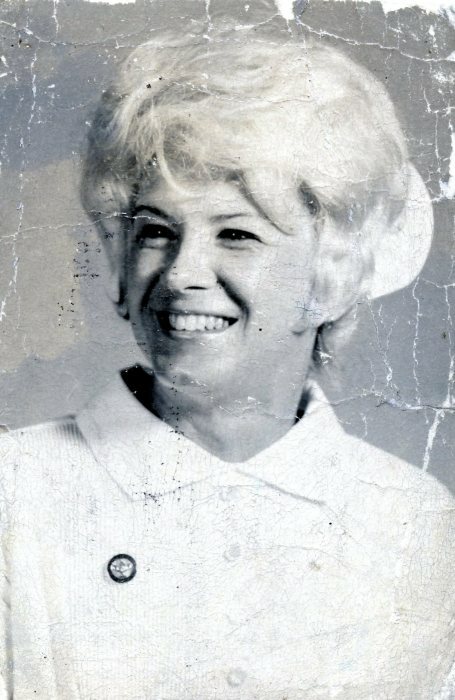 She was born October 12, 1935 in Akron to the late John and Carolyn Pinkus and worked most of her life as an LPN. Besides her parents, Babe was preceded in death by one brother and one sister. She is survived by her husband of 66 years, Charles Heckelman; children, Charlie Heckelman (Margaret “Mona”) and Kim Walter (Rico); grandson, Joseph Lewis; step-grandson, Roger Watson (Michelle); and great-grandson Brady. Per Babe wishes cremation has taken place and a memorial service will be held at a later date. In lieu of flowers, memorial contributions can be made in Claudette’s name to the Humane Society of Summit County, 7996 Darrow Rd, Twinsburg, Ohio 44087 or to the charity of your choice. To leave a special message online for the family, visit our website at www.schermesserfh.com.